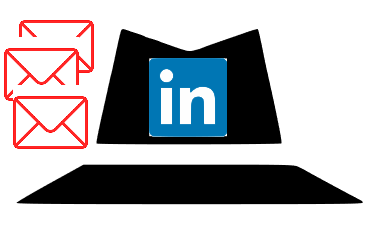 Are you using Lusha, Nymeria, ContactOut, Hunter, or other tools and Chrome extensions to find email addresses for LinkedIn profiles? 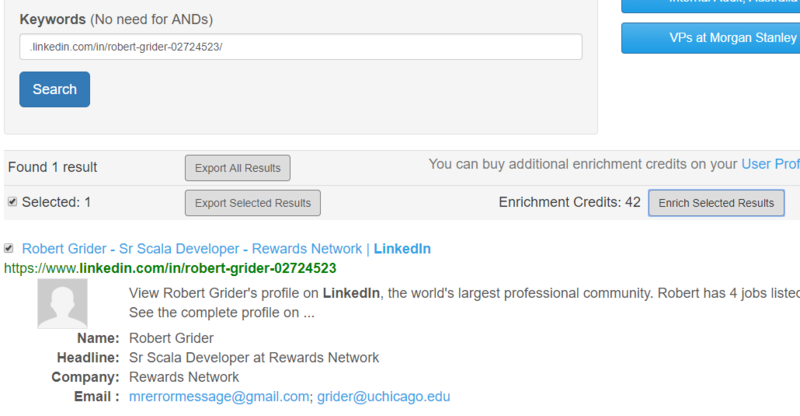 The number of tools to find contact emails for LinkedIn profiles is diminishing, and some tools are raising prices. And, LinkedIn is increasingly watching for members to stay away from contact-finding Chrome extensions (see an excellent post from Josef Kaldec). Given all that, I am finding our tool Social List to be my go-to tool to find email addresses when I source. Since Social List uses Google’s Index to find profiles, I can be 100% sure that it is not affecting my LinkedIn account – it doesn’t even “touch” the LinkedIn site. While the main Social List functionality is precise searching for matching profiles, the tool can be used to find email addresses for profiles you have already found. (You need to be subscribed). If you are not a Social List user yet, give it a try!